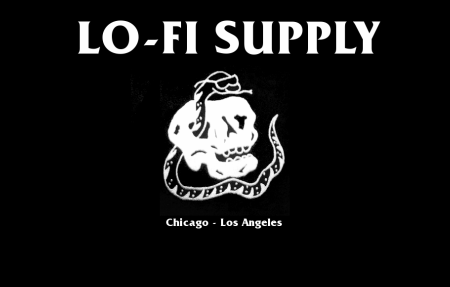 LO-FI SUPPLY is just two dudes that started out with the idea to make koozies in the end of the summer of 2012. We continue to create the finest in foam can insulators but are expanding. We dable in many things and can even provide our printing services for your next project. Serious inquires please contact us HERE.